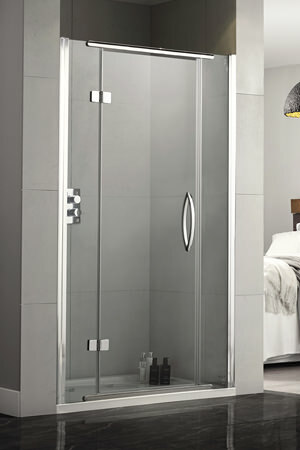 A shower door completes your shower enclosure and affords easy entry and exit to this space. 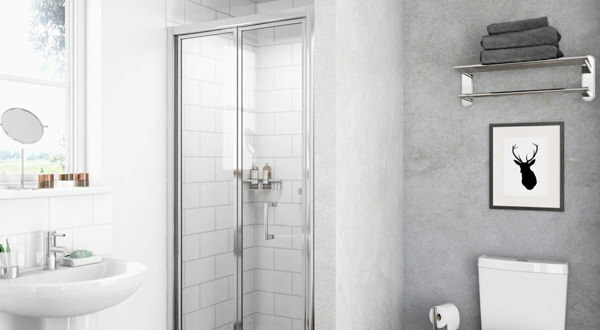 Sliding Shower Doors allow you to make use of a compact space in a luxurious way. There are many types available on the market today including Sliding Shower Doors, Bi-fold shower doors, and Hinged or Pivot models. By looking at the category illustration below you can select the right shower door for your bathroom. These shower doors can also be installed between two walls to make it as a three sided or an alcove type shower enclosure. Feel free to browse our series and pick the right shower door for your bathroom.